Do you take a lot of group selfies, but you can’t seem to fit everyone in? Are you traveling a lot, and love to take pictures wherever you go? 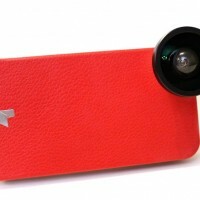 Are you interested in photography, but you want to practice with your mobile phone first? Do you just really like taking photos? 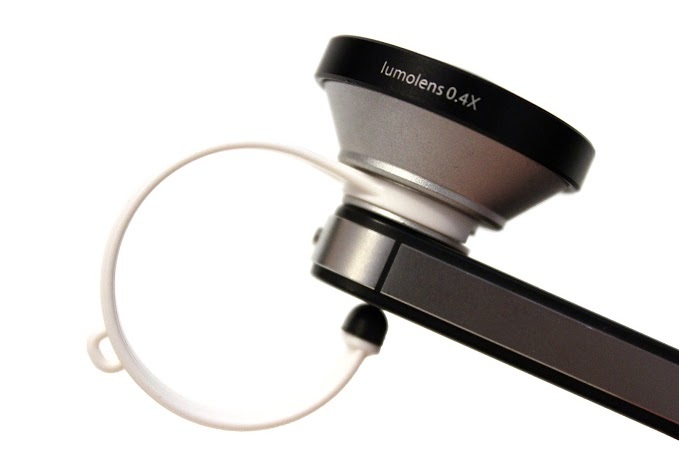 The super wide-angle clip-on iphone lens by Lumolens allows you to capture more in every shot. That means you can fit more people into your group selfies, take awesome travel photos, and many more. Because it’s a clip-on, there’s no need to install it or have it custom-fit for your devices, and it works well with a lot of mobile devices: iphone 4/4s/5/5s/5c, android phones, and tablets (ipad/ipad mini/android tablets). 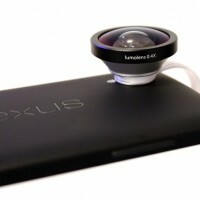 Do you want to take high-quality, wide-angle pictures with your iphone camera? Whenever we find or experience something interesting, we always want to capture it. Just ask the millions of people using social networking sites and apps to share photos with friends. 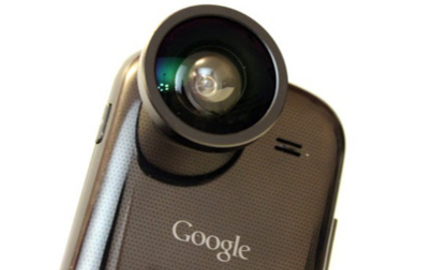 So why not take better pictures by having a wide angle lens for your phone? 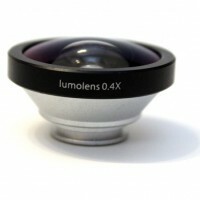 The super-wide angle clip-on lens by Lumolens is a 0.4x SUPER (yeah, we can’t stress that one out enough!) 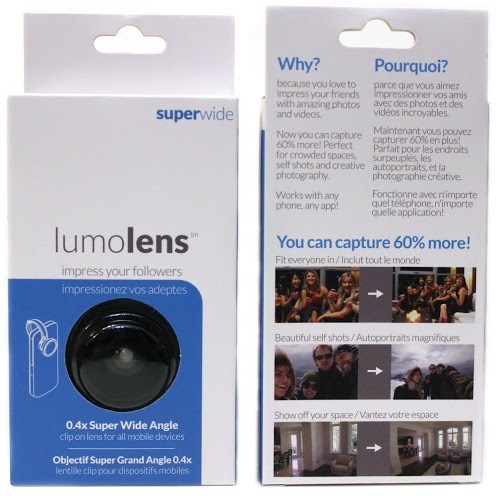 wide-angle lens that lets you capture 60% more in every shot. That’s much wider than most other wide-angle lens attachments you can find. That means you can take better photos with it; perfect for taking awesome selfies, travel photography, capturing moments, and that #ootd you’ve been planning for weeks. Do you work as a blogger, travel photographer, or a real estate agent? 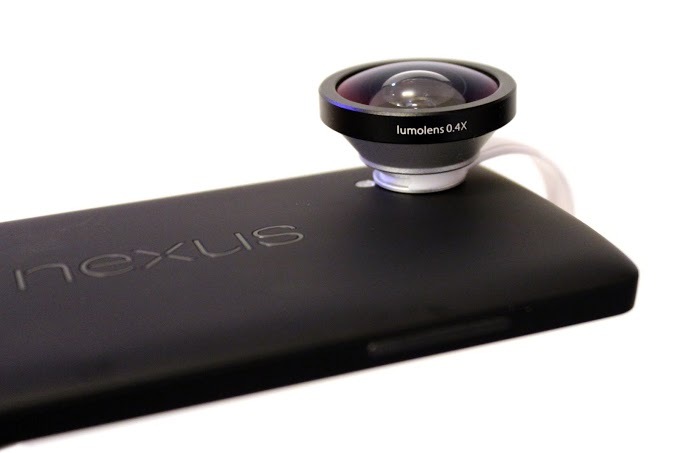 You can take high-quality photos that show off your space or the products you’re reviewing. Take great landscapes and cityscapes on your next adventure. Fit more people in group photos in concerts, parties, and other events. Because it’s a clip-on, it’s made to be super light and very portable. 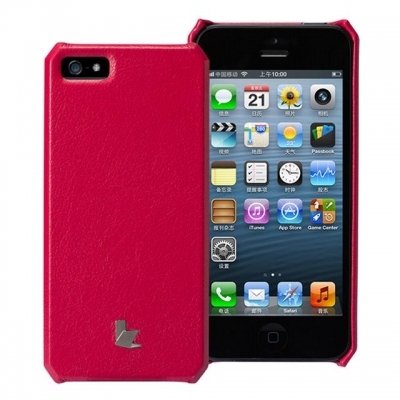 You can use it with most mobile devices, especially iphone 4/4s/5/5s/5c, and android phones. 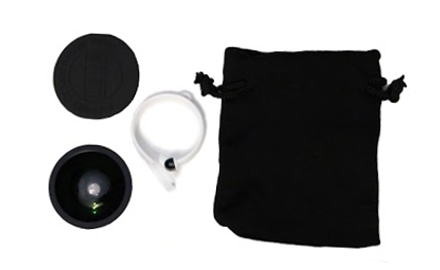 It comes with a lens cap, a removable ring clip, and a travel pouch (which doubles as a microfibre lens cleaner). What makes it even more awesome is that you don’t even need to take your phone out of your case to use it. 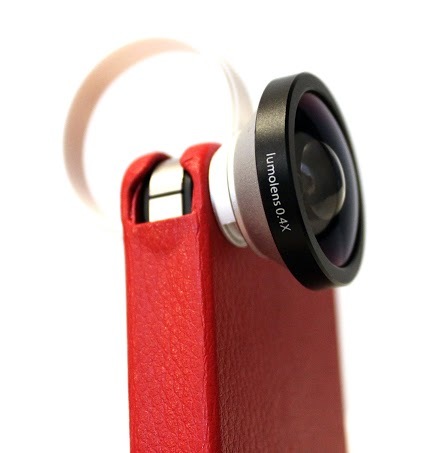 It’s one of the best iphone camera accessories around! 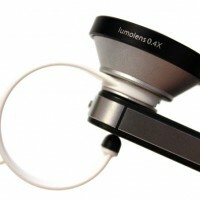 It also comes in a Lumolens retail box, perfect for gift-giving. 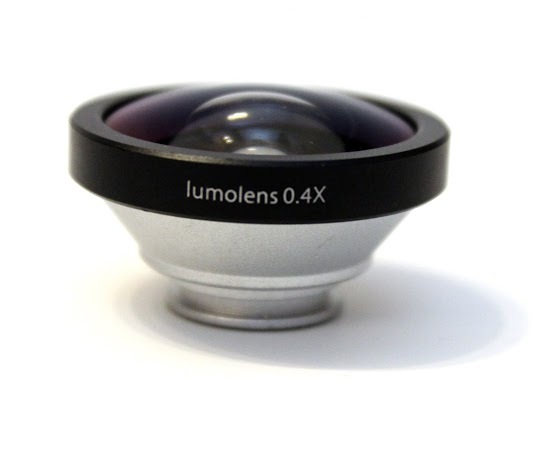 The 0.4x super-wide angle lens allows you to capture more in every photo than most other clip-on/attachable mobile phone lenses. It can’t get any easier to install it on your device. No need to use it yet? Clip it on your bag strap or clothes –wherever it’s handy. Then clip it on your phone’s camera when you need it. 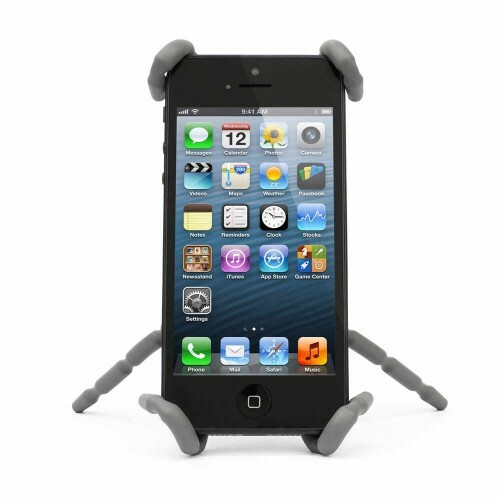 You don’t even need to take your phone or tablet out of its case! 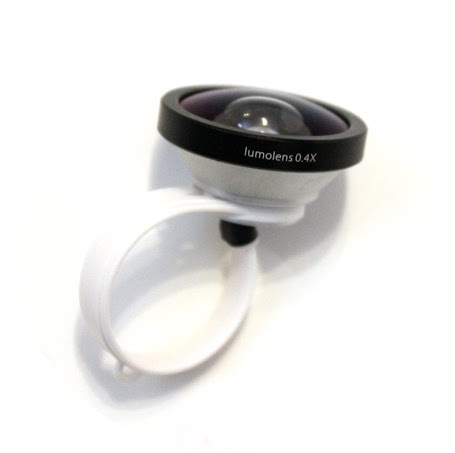 The clip-on lens is very lightweight and comes with a lens cap, removable ring clip, and a travel pouch. 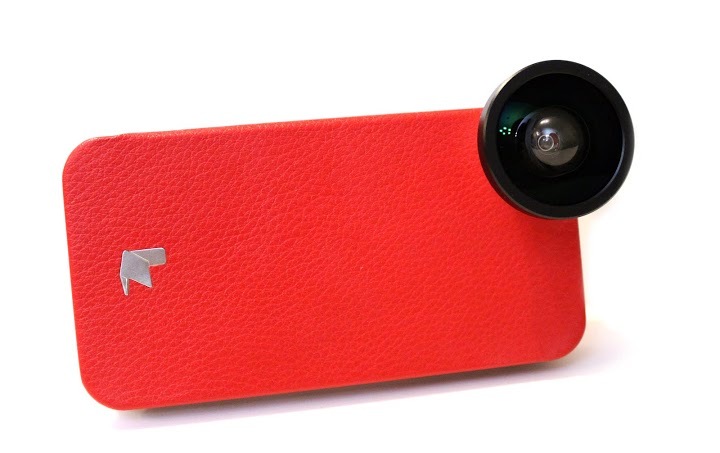 If you can’t be fussed to bring a huge camera when you’re traveling, this iphone accessory is for you. 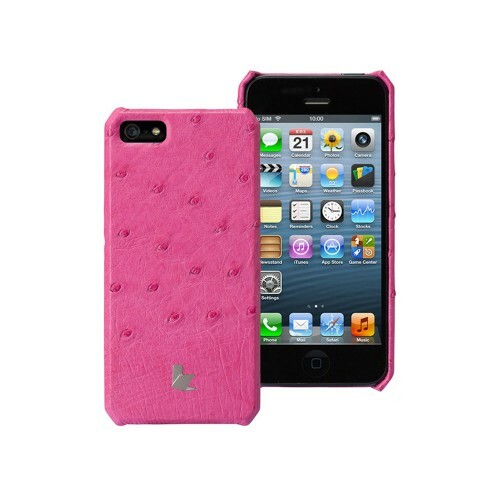 …Including iphones 4, 4s, 5, 5c, and android phones. Need to use it on your tablet? No worries — it also works on ipad/ipad mini and other android tablets, too. 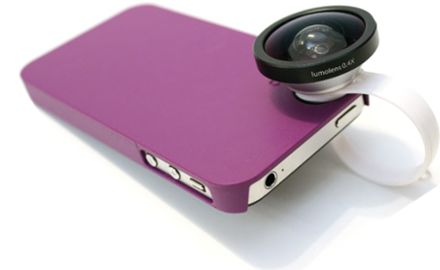 Shipping your iphone camera clip-on lens is a flat $3 to anywhere in the USA or Canada by airmail via USPS or Canada Post. 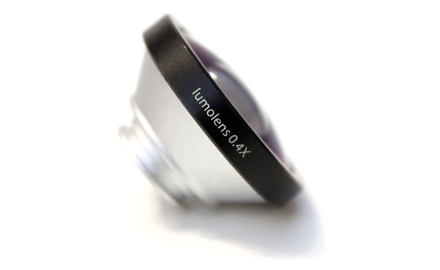 You will also receive a full 5-year warranty at no additional charge when you buy your Lumolens iphone camera clip-on lens from GoGadgety. 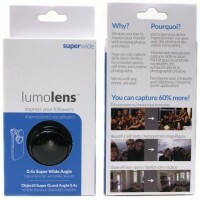 Be the first to review “Super Wide-Angle Iphone Camera Clip-On Lens by Lumolens” Click here to cancel reply.